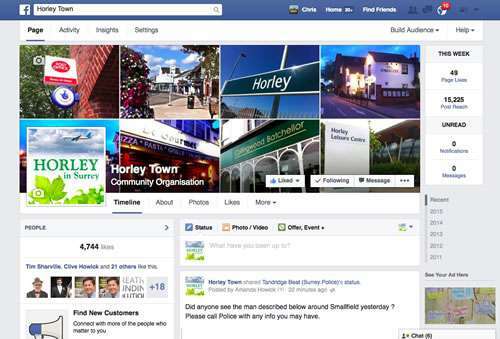 The Horley Town Facebook page has over 8000 local followers, and this number grows every week. Go there now and join the local conversation. 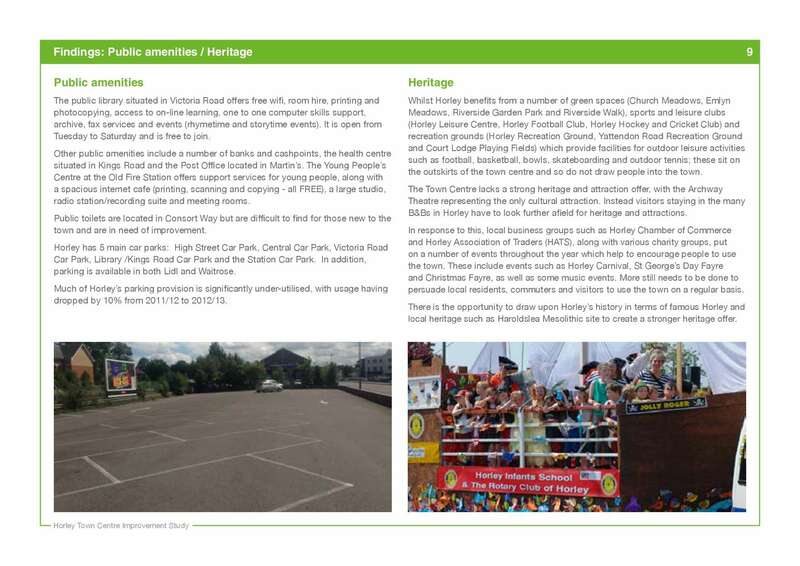 © 2019 Horley Online. All Rights Reserved. This website is designed and maintained by Laker Sharville Marketing and Design, Horley.